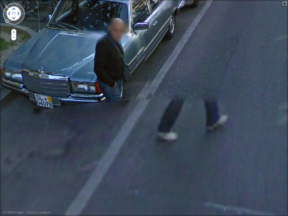 The Swiss implementation of Google StreetView is making the headlines… In the midst of the current identity-crisis of the banking community, while a diplomatic cold war is going on with Lybia, this feels almost like another symbolic attack on the country’s self-esteem and sovereignty. 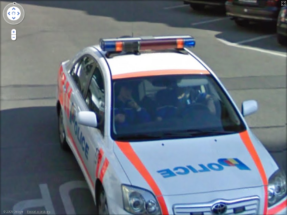 During the summer months, Google’s camera-equipped cars have recorded different swiss cities, and made available in StreetView service in the end of August. 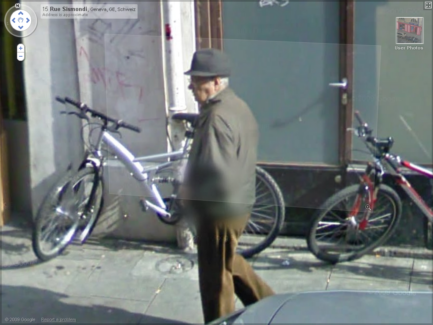 Shortly afterwards, our country’s Federal Data Protection Commissioner, Hanspeter Thuer, demanded that Google remove all images of Switzerland because he said it was “failing to obscure people’s identities”, and was therefore in breach with privacy laws. 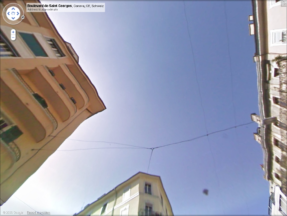 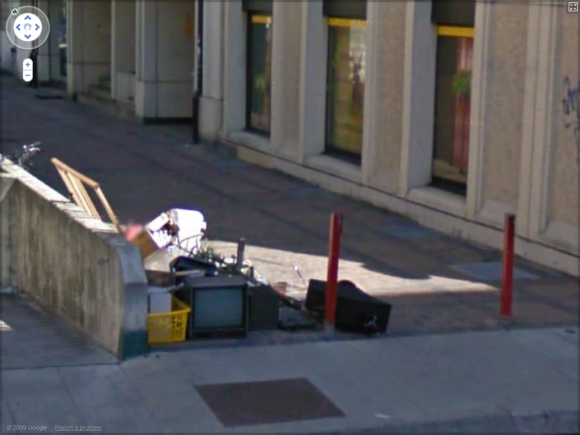 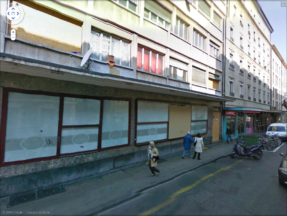 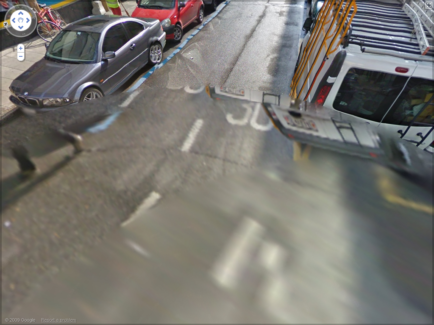 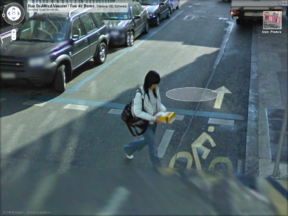 I decided to have a look myself, and to track interesting spots… Below are some snapshots that I made while exploring the urban tissue of Geneva inside StreetView.